Do You Know the Difference Between the Acquirer and Issuer? The acquiring bank (also merchant bank or acquirer) is the financial institution that maintains the merchant’s bank account. The contract with the acquirer enables merchants to process credit and debit card transactions. The acquiring bank passes the merchant’s transactions along to the applicable issuing banks to receive payment. The issuing bank is the financial institution that issues credit cards to consumers on behalf of the card networks (Visa, MasterCard). The issuer acts as the middle-man for the consumer and the card network by contracting with the cardholders for the terms of the repayment of transactions. Even more information is available in a supplemental knowledge base post, People Involved in the Chargeback Process. Check there for statistics and real-world examples. The processor is an organization contracted with the acquirer to process the credit card transactions. The payment gateway is essentially the card-not-present version of the point-of-sale terminal. This service provider relays transaction information from the merchant to the processor. The payment gateway is responsible for acquiring transaction authorization and data encryption. Other third-party service providers used by card-not-present merchants include web hosting, SSL certificates, shopping carts and more. The acquirer assigns a Merchant Identification Number (MID). This unique code is similar to a bank account number. It’s used to identify the merchant while processing transactions. There are several situations where the credit card payment terminology deviates from the norm, making certain concepts difficult to understand. For example, issuing banks generally manage cards on behalf of the networks. However, Discover and American Express are both the card network and issuing bank; the networks have their own financial institutions issue the credit cards to consumers. Making things even more complex, some financial institutions are both acquirers and issuers. These banks operate on behalf of both the consumer and the merchant. Bank of America, Citi Bank, Barclays, Chase, and Wells Fargo are just some examples. Important payment industry information for new merchants accepting credit card transactions. 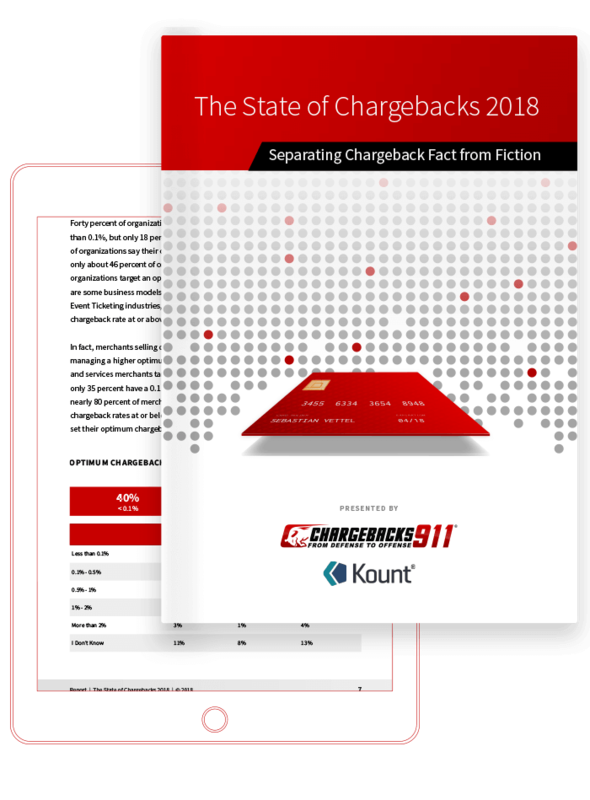 If you’re struggling to master the confusing tasks and terminology associated with chargebacks, your management efforts won’t be as effective as they should be. You’re needlessly throwing away profits. Let us help. Not only do we offer a turnkey solution that handles the entire chargeback process from beginning to end, we also make sure merchants are kept informed of the most essential elements that are affecting a business’s financial success. To learn more, ask about a free demo.